Buy 2 and save $5! This listing is for Navy Stars and a Red Stars headband! 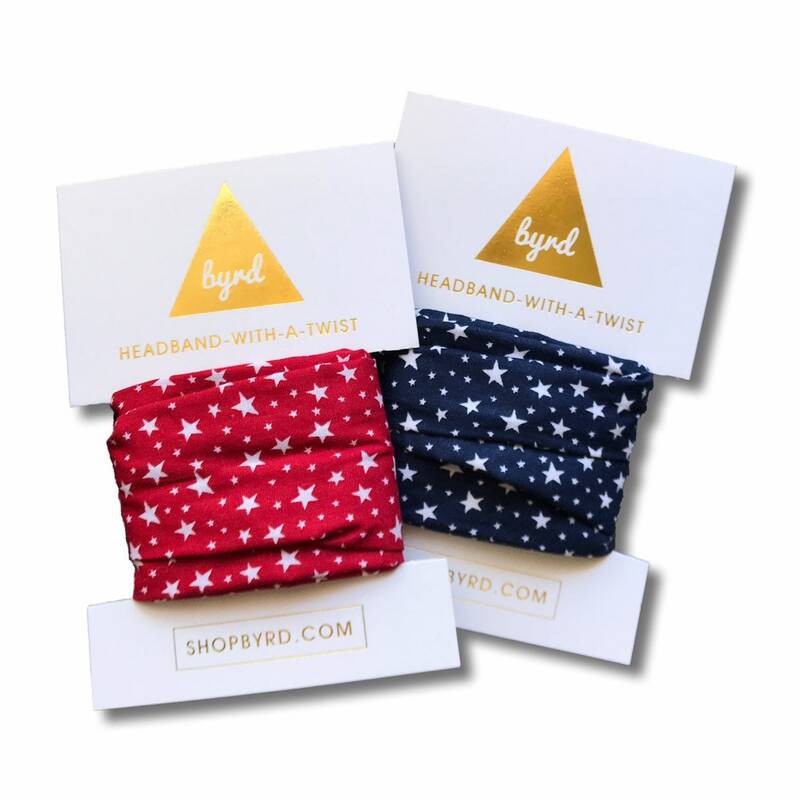 Byrd Bands are the most versatile accessory you’ll ever own and the most comfortable headband you'll ever wear. 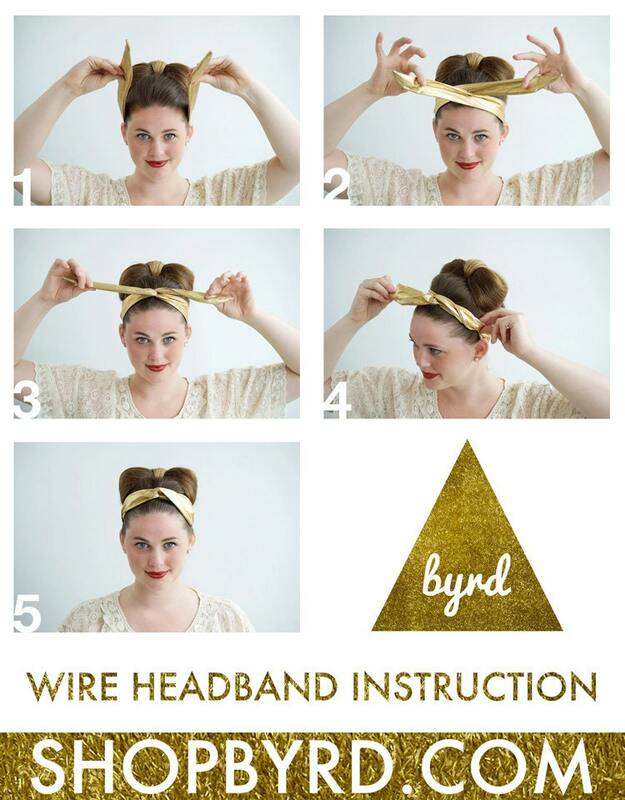 No headaches because it molds to each persons head shape with no squeezing. Arrives wrapped on our beautiful, gold foil cards with how to instructions on the back. Makes a great gift!